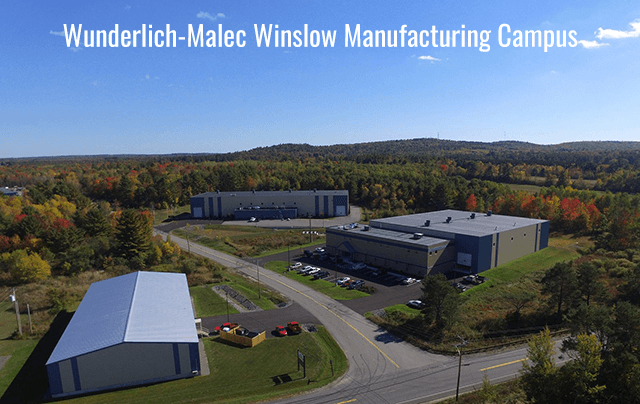 Wunderlich-Malec opened its Winslow, Maine plant in September 2001 to provide Protective Relay and Control Panels for the Power market and Process Skids. In 2004 the business expanded to meet the needs of the Modular Integrated Control House market. 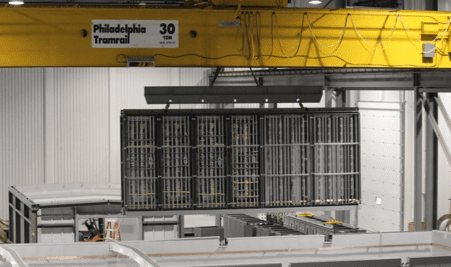 Our engineering and systems integration skills provide added value to customers by designing innovative solutions that reduce costs and improve the quality of our Modular Manufacturing. 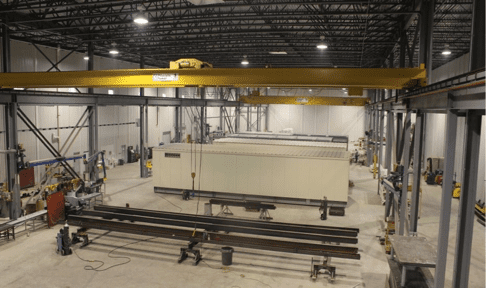 In 2016 Wunderlich-Malec completed its Maine facility expansion uniquely designed for Control House and Skid Manufacturing. This modern manufacturing facility is designed for high quality high volume fabrication using the latest technologies and the facility is certified to ISO 9001:2015. 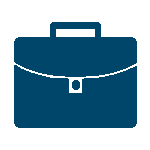 Wunderlich-Malec offers our customers project management, engineering services and factory testing that reduces schedule and field commissioning costs. 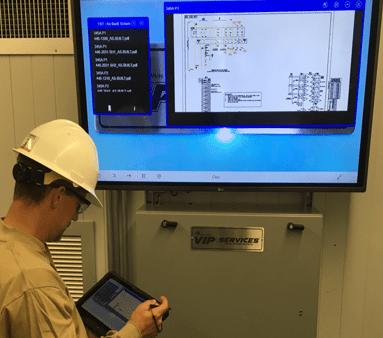 We can design substations from one line diagrams and panels from customer functional requirement documents all fully tested to simulated field conditions. A significant benefit is provided by Wunderlich-Malec with cost, schedule and quality improvements resulting from our unique innovative products and processes. 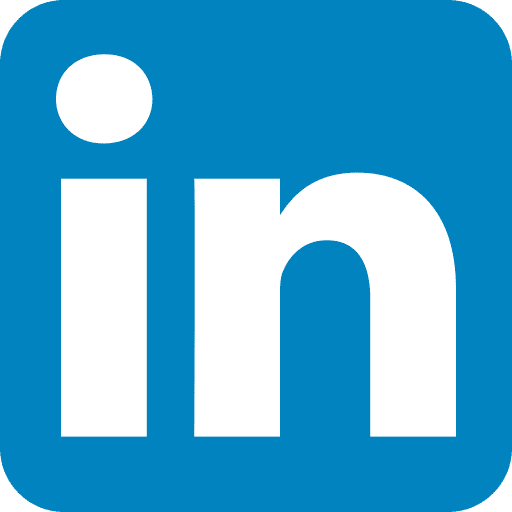 Wunderlich-Malec, as an employee owned engineering company, committed to investing in technology that benefits its customers and builds our company’s shareholder value. The following shows some of the key innovations that provide value added for customers on their projects. Efficient material handling. Assembled panels being loaded into modular control house. QR Codes access data with tablet in Patented Manufacturing System. 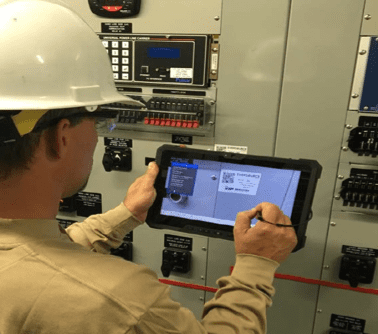 Filed Cable Hub Connection saves nodes access data with tablet in Patented Manufacturing System.